Standards published by National Security Agency. They are not publically available. 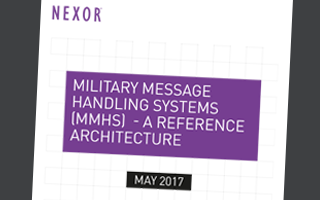 They provide some of the security standards used in Military Messaging Handling Systems (MMHS).